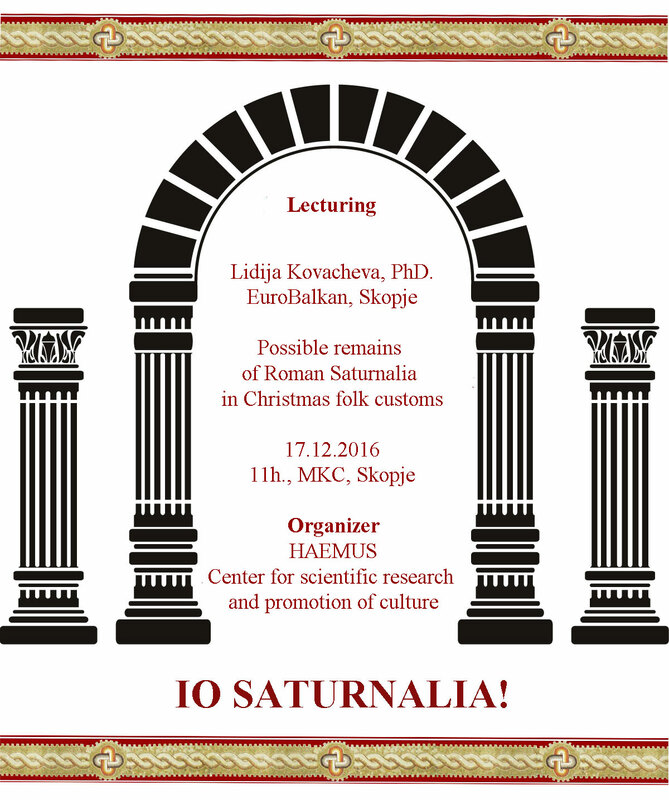 In order to promote and popularize the cultural heritage of the Аncient Roman period as a part of the “SCUPINI ROMANI”, a brand of “HAEMUS” – Center for Scientific Research and Promotion of Culture dedicated to the Аncient Roman culture, the event inspired by the ancient Roman festival Saturnalia will be organize. The event was of educational and promotional character and the entrance was free of charge. The event took place on 17 December between 11-14h at MKC Club and Restaurant in Skopje. The festival Saturnalia was celebrated in honor of the Saturn, the father of the gods and was characterized by the suspension of discipline and reversal of the usual order. Grudges and quarrels were forgotten while businesses, courts and schools were closed. Wars were interrupted or postponed and slaves were served by their masters. Masquerades often occurred during this time. 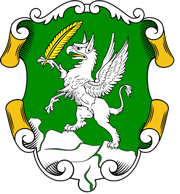 In the antiquity was held on 17 December by the Julian calendar and later expanded with festivities through to 23 December. It was traditional to offer gifts of imitation fruit (a symbol of fertility), dolls (symbolic of the custom of human sacrifice), and candles (reminiscent of the bonfires traditionally associated with pagan solstice celebrations). A mock king was chosen, usually from a group of slaves or criminals, and although he was permitted to behave in an unrestrained manner for seven days of the festival, he was usually killed at the end. The Saturnalia eventually degenerated into a week-long spree of debauchery and crime – giving rise to the modern use of the tern saturnalia, meaning a period of unrestrained license and revelry.